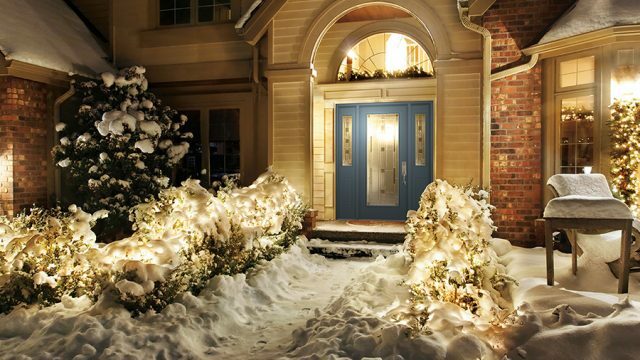 The front entrance is a great way to make a great first impression to anyone who visits your home. 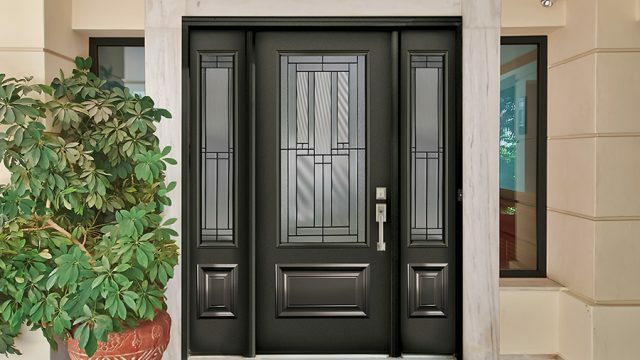 Whether selecting steel or fiberglass, painted or stained, solid or with glass, we have a door that will suit you home’s style. We also offer a variety of options for regular entry doors, french doors and patio doors.